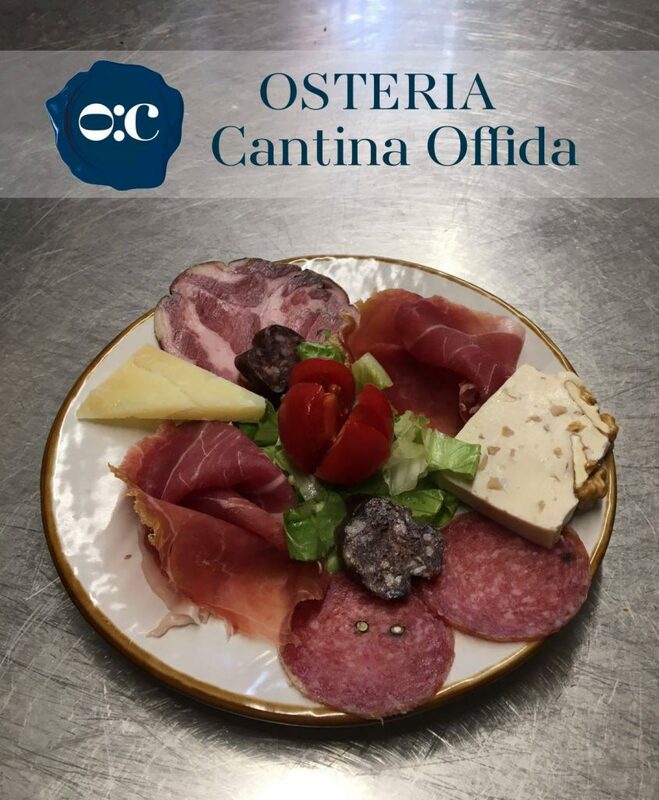 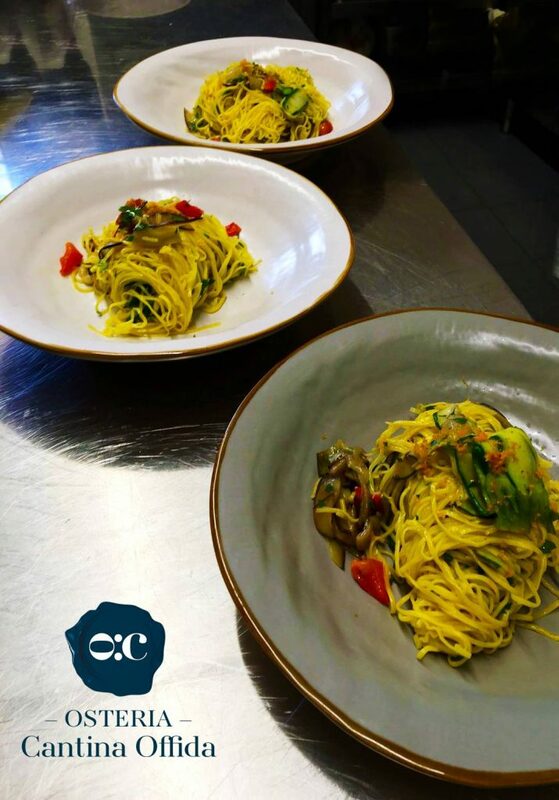 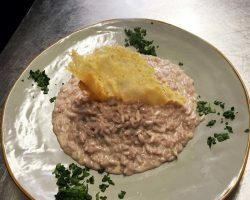 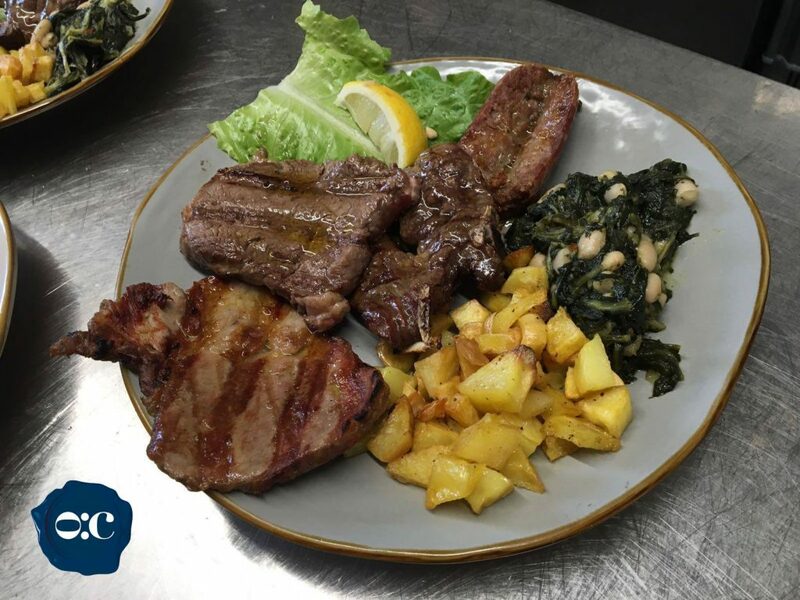 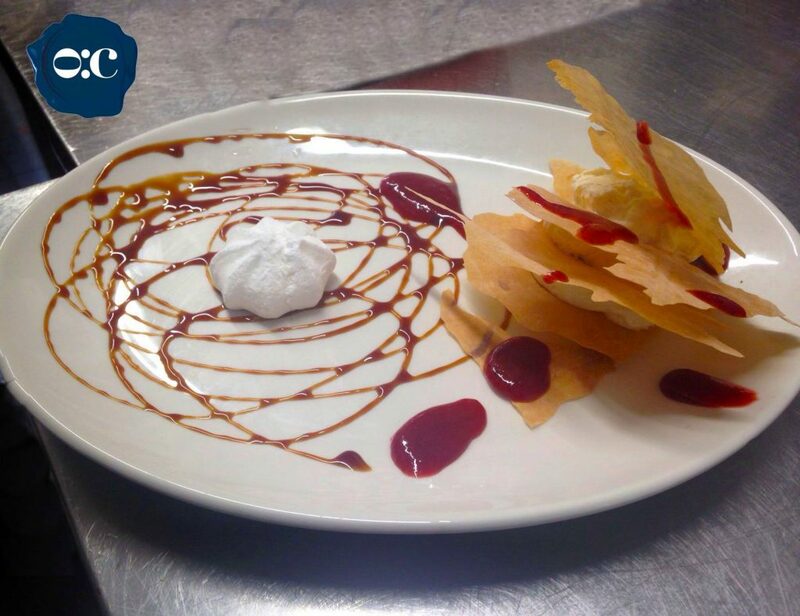 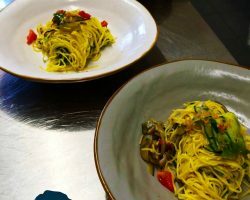 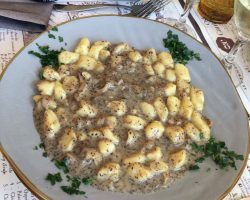 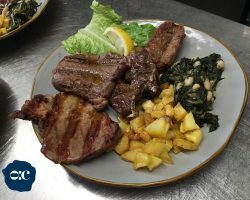 The Osteria Cantina Offida idea of creating a point of dining where you can enjoy and taste the food and wine traditions of Offida. 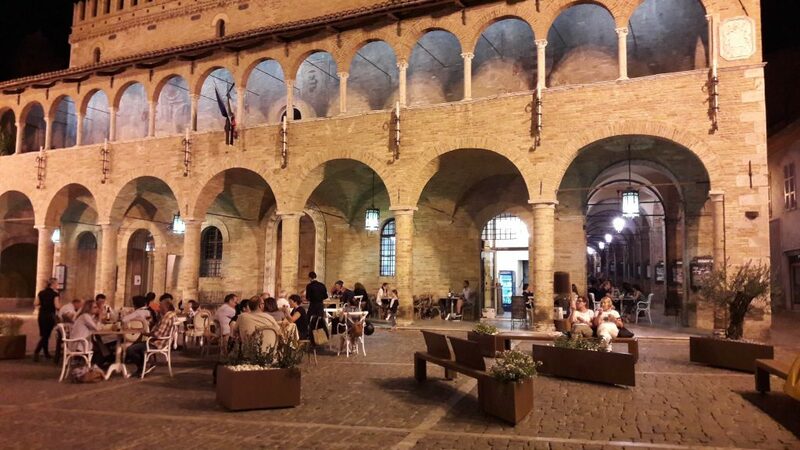 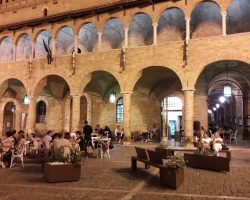 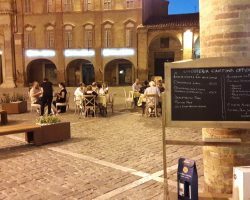 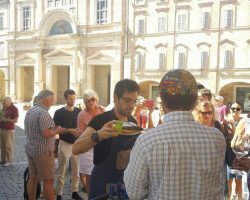 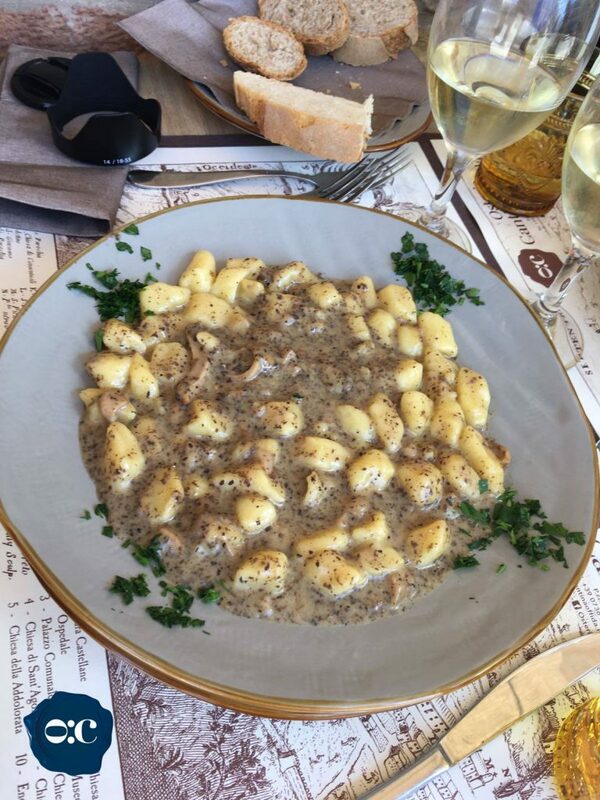 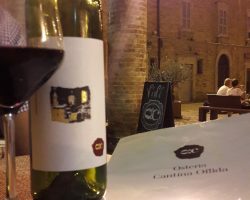 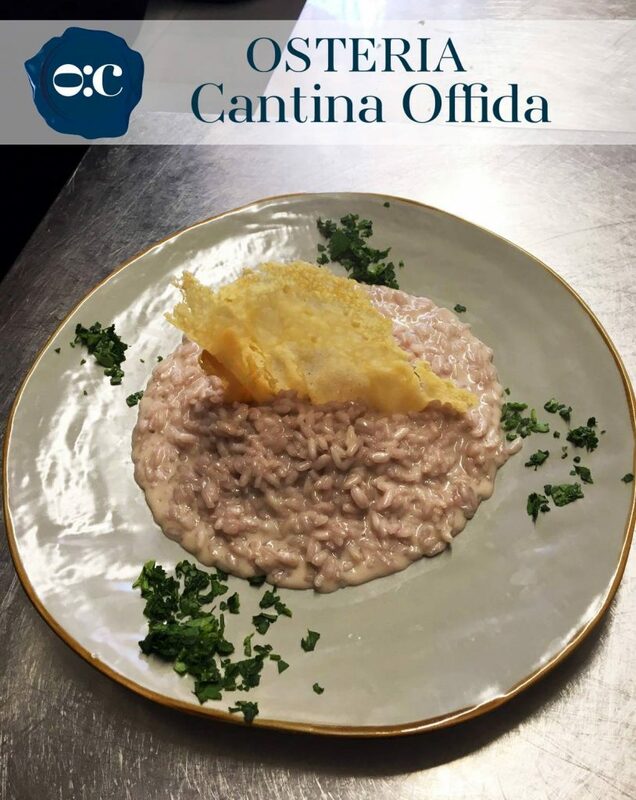 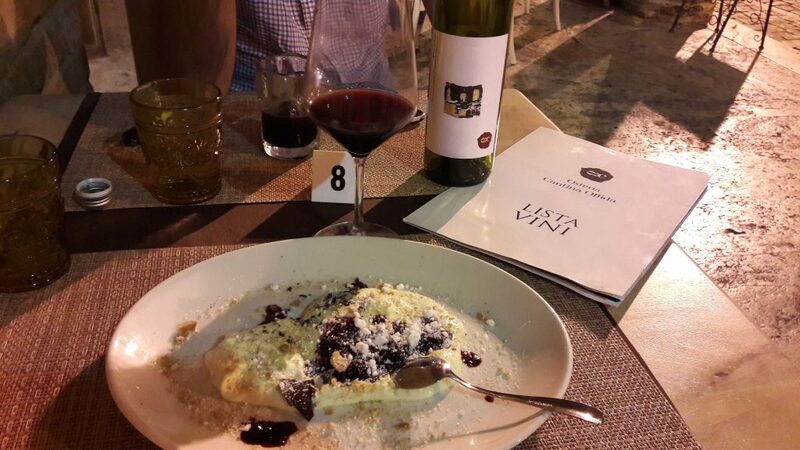 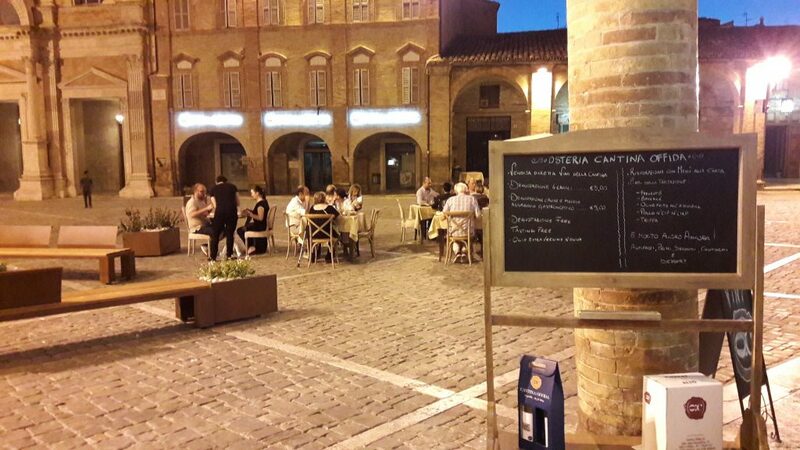 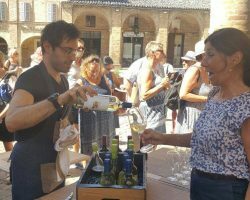 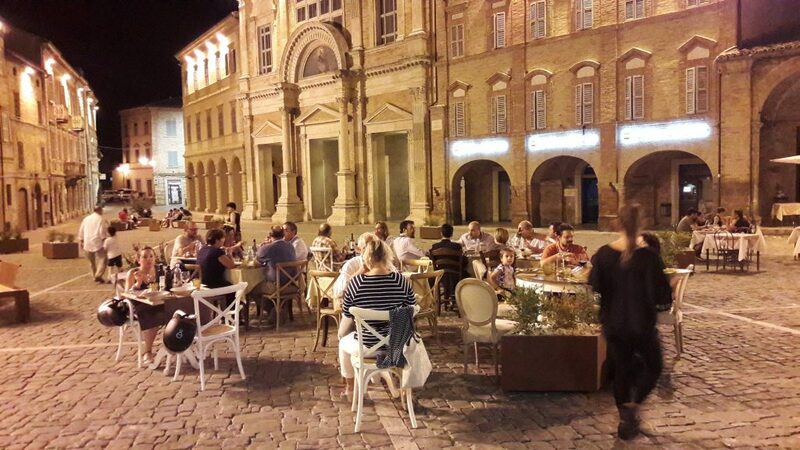 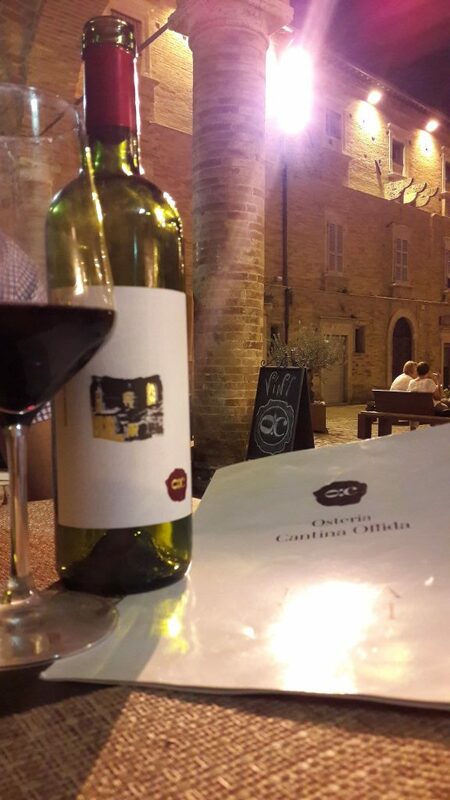 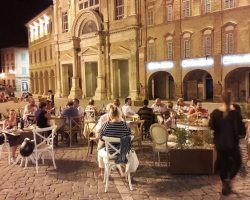 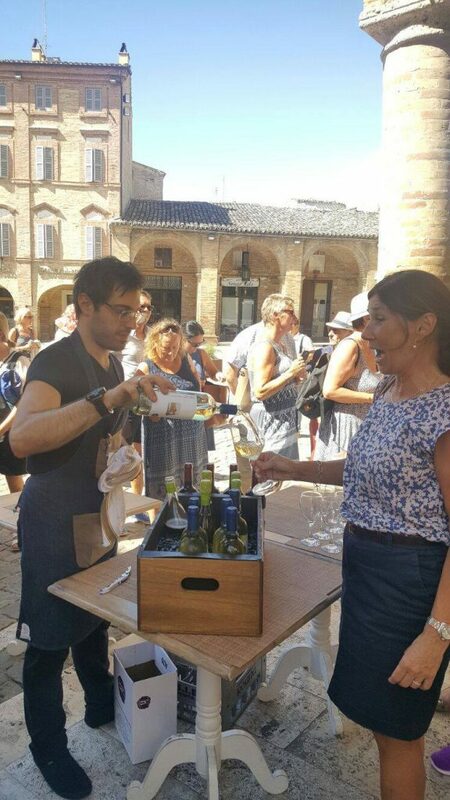 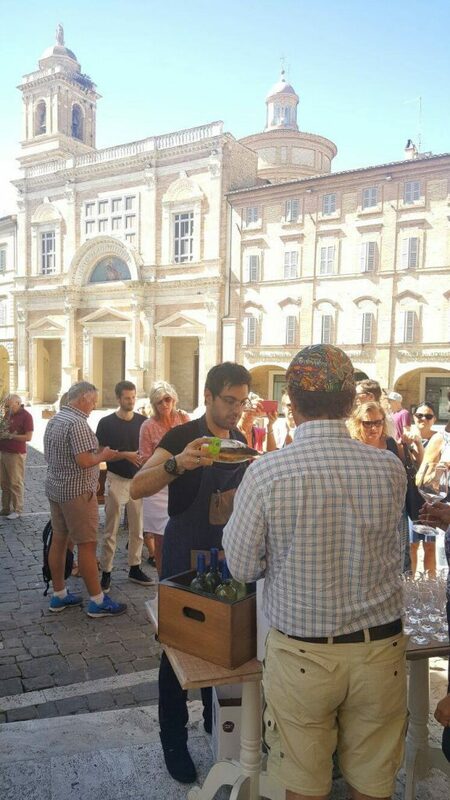 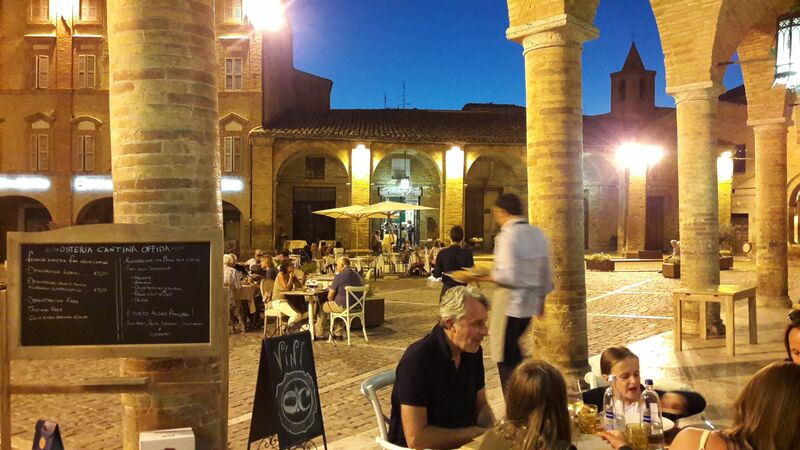 Located in Piazza del Popolo, the main square of the historic as the beautiful town of Offida, Osteria is the point of sale of all wines produced by Cantina Offida and also refreshment kitchen and typical products of Offida tradition. 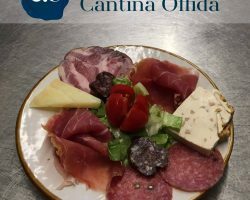 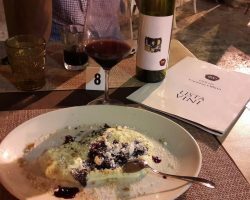 Organization of evenings with wine tasting of Offida Cantina.